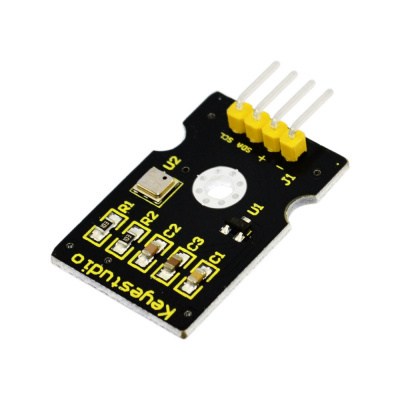 keyestudio BMP180 is a pressure sensor with high precision, compact design and low power consumption. It can be used in mobile devices. 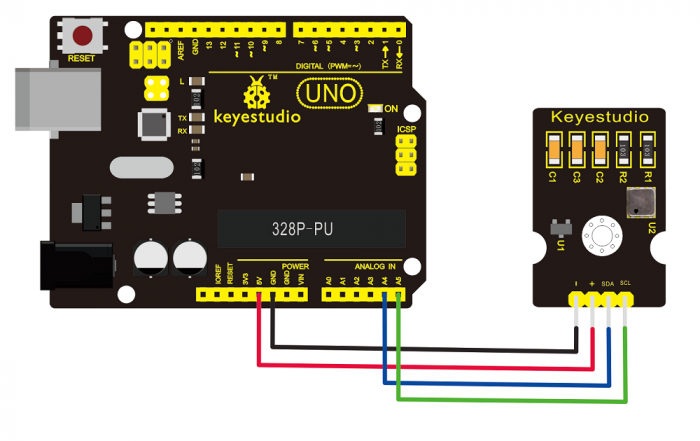 Minimum absolute accuracy reaches 0.03hpa with only 3uA power consumption. This page was last edited on 19 April 2019, at 08:50.